She told me to ‘get a job’..
🌿 You become like the 5 people you spend the most time with. Choose wisely. 🌿When people around you don’t understand (or are uncomfortable with) your desired outcomes, it’s ok. As long as you don’t let them stop you or slow you down. 🌿 I know they could be the closest people to you and you may be struggling for family support. In that case invest in likeminded people to spend your time with. That could be a podcast, a YouTube channel, a blogger. If they are positive, motivating and supportive then invest your time in those instead of the negative people that are disappointing you everyday. 🌿 It’s surprising where your loving support comes from when you are going through changes or starting a business or venture in your life. Most of us expect it to be our family & friends. But actually find it’s from the like minded people you find along the way. 🌿 Here are some people I choose to be ‘my 5’. Wonderful personal development content creators & successful in their field. Pat Flynn: Smart Passive Income (Podcast). I have listened to this podcast ever since I decided to become self employed in 2014. Pat has encouraged me and educated me through his work in many ways and continues to do so. He is the person I would hire to consult on building my online business and his mission to ‘serve first’ has resonated with me and motivated me greatly. He seems like a really great guy, great Dad and covers a range of topics on his platforms. If you are a parent, trying to figure out online business, he’s the best I’ve found! I really do listen to episodes of his podcast over and over and over again, they are that good! Check out the Smart Passive Income Podcast here. Marie Forleo has a funny, informative and kind hearted show on YouTube all about ‘Creating a business and a love you love’. Her show is funny, she is stylish and she interviews some amazing people. 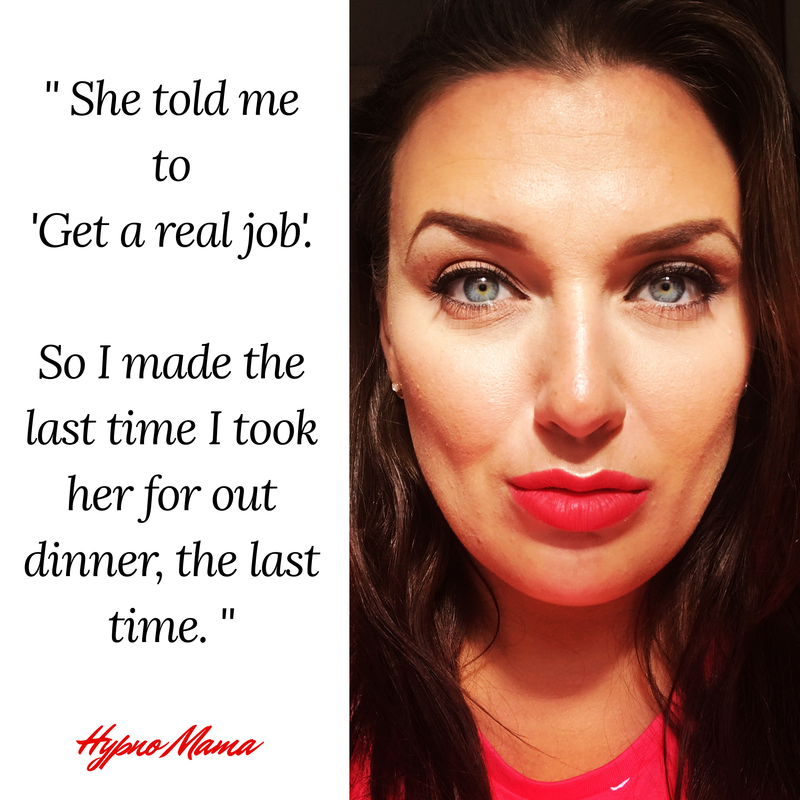 Marie started her entrepreneurial career in her twenties, she admits her failures and has made a phenomenal success of her businesses. A soulful woman who’s videos have given me a lot of encouraging and informative advice as well as introducing me to some of the most inspirational people, ever. Check out Marie TV here. Author of several successful chic self help books Cara loves Chanel, champagne & the sisterhood of the Lady Bosses! Cara’s newsletter, Facebook groups and Style your Mind Podcast are great. If you are a woman in business and you like women supporting women then I’m sure you will love Cara too. Listen to Cara’s Style Your Mind Podcast here. 4. Elizabeth Gilbert: Big Magic (Book & Podcast). The wonderful author of Eat, Pray, Love. Elizabeth writes about and discusses the relationship between the creative person and fear. I have to say, I’ve not finished the book just yet. I only wish the podcast would continue to a third series. It is bloody wonderful! If you are a creative person, or even if you don’t consider yourself so, but you want to, have the urge to, and/or are trying to create something. I actually came across Elizabeth in this wonderful episode of Marie TV! ( I watched & listened to this over & over. Having ordered the book before the episode had ended). I agree with Marie when she says “recommended reading for all humans“! Listen to the amazing ‘Magic Lessons’ Podcast here. Buy the internationally adored ‘Big Magic’ here. 5. It has to be Oprah. What can I say about why I love her? The same reason we all love her! And she certainly needs no introduction! There are so many incredible videos especially invterviews with this incredible human being that I could have listed links for the rest of my life. So here’s one of many many Oprah speeches I’ve found moving. Life lessons from Oprah Winfrey. 🌿 Many of my clients have personally struggled with their own development because of the negative energy of people around them. I hope this post helps to show you that you don’t have to cut your loved ones out of your life in order to progress where they seem to be uneasy with you going to. 🌿 Just acknowledge your influences and have a shake up. Invest more time and attention to positive influences and practise not expecting so much encouragement from the others. 🌿 I’d Love to know of the positive influences you love please do comment below so I can check them out! Previous What is holding you back?